​Newcastle United hero Malcolm Macdonald has revealed his annoyance with Mike Ashley's frugal spending. Speaking to the D​aily Star, 'Supermac' - who scored 95 times in his five year spell with the Magpies - is scared that Rafael Benitez may seek other employment if he continues to be let down: “Rafa was made a promise that whatever he created he could have to spend. “Well, Rafa has actually made a profit way in excess of £20m. But the awful thing is that the transfer money is being withheld and Rafa is totally and utterly hamstrung. I feel sorry for him because this is a great manager who I feel is just getting dogs’ abuse." Macdonald went on to say he feels for the Spaniard, and that it's clear Benitez is being undervalued: “He’s being used and abused and he doesn’t deserve it. He’s got a great track record and he’s done an absolutely terrific job at Newcastle. “And I think it’s gone beyond a meeting between the two to end the stand-off. I think Rafa is just looking at the end of the season and that’s his contract up." 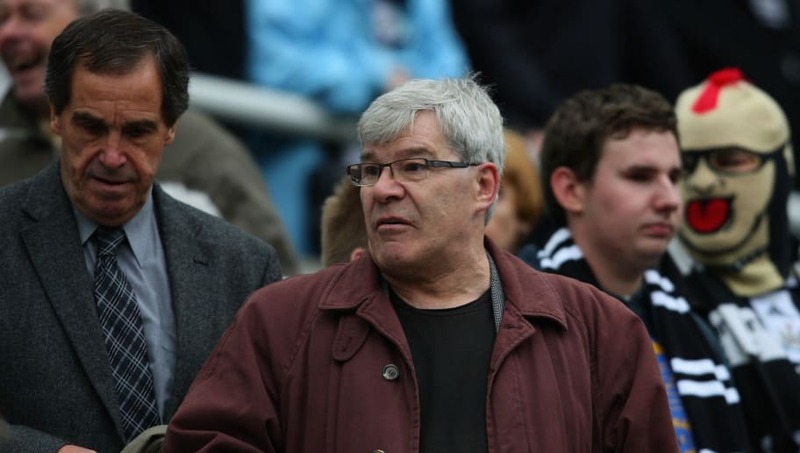 Malcolm Macdonald has warned Newcastle could be relegated and have manager Rafa Benitez leave the club. Worried about his beloved side and their future if Rafa was to exit, Macdonald can't help but fear the worst: “It’s heart-breaking.You look and it’s a full stadium every match day with 52,500 fans.